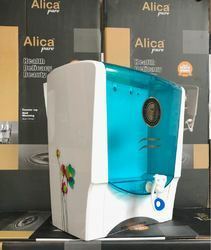 Pioneers in the industry, we offer axenic alica water purifiers, axenic ro water purifier, domestic ro water purifier, reverse osmosis system, 100 litre ro plant and 25 litre domestic ro plant from India. 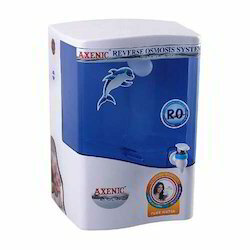 we are manufacturer and supplier of RO water purifiers. Minimum Order Quantity : 20 Unit. 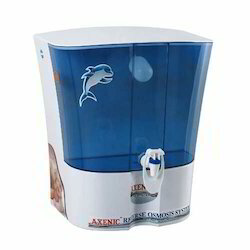 We are providing the latest Axenic RO Water Purifier for Home to our customers. 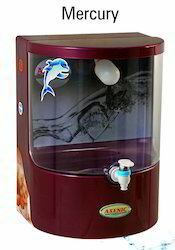 We offer the high quality of the Domestic RO Water Purifier to our client. 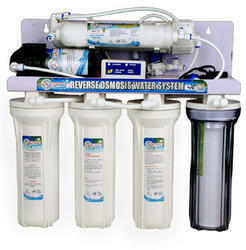 Backed by the latest technology, we are offering the new Reverse Osmosis System. 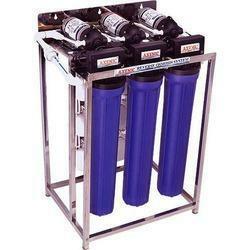 We are an eminent entity engaged in trading and supplying an extensive range of 100 Litre RO Plant. We are providing the latest 25 Litre Domestic RO Plant to our customers. 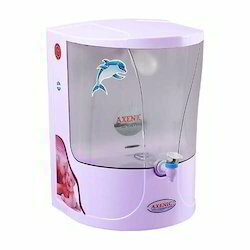 We are a manufacturer and trader engaged in the offer quality assured array of RO Water Purifier. We are providing the latest Domestic RO Plant for Home to our customers. 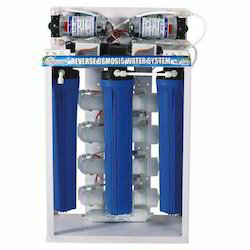 As per the variegated requirements of our clients, we are trading and supplying a broad collection of an effective range of Domestic Reverse Osmosis System that can be availed for us various technical specifications. 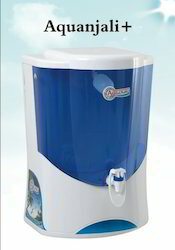 We are offering to our 50 Liter RO Plant. 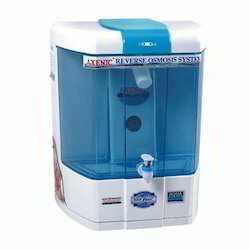 We offer Domestic RO Water Purification System. 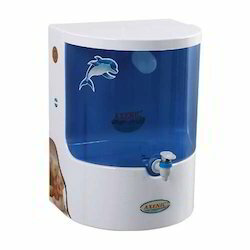 Domestic RO Plant provides pure and safe drinking water by removing physical, microbiological as well as the chemical impurities of water. 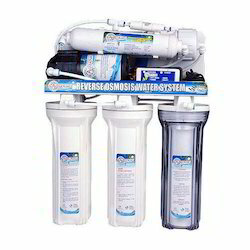 Recognized as the distinguished supplier in this domain, we are offering a wide assortment of Domestic Reverse Osmosis Plant.